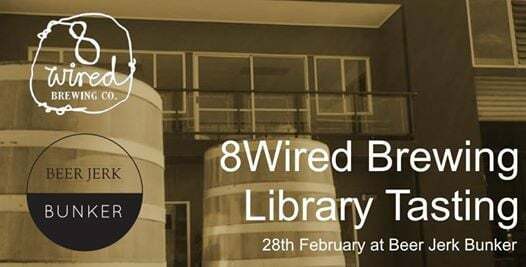 8 WIRED BREWING have a reputation as one of New Zealand's top breweries for good reason. 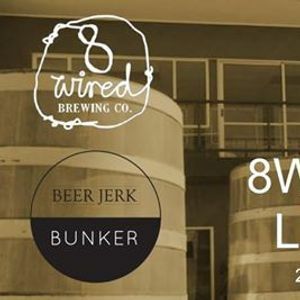 With one of the largest and longest standing barrel programs in the Southern Hemisphere they have a legendary back catalogue of incredible beers. Tickets are $50 and include tasting pours of all 7 beers with Søren himself. Serverless: The Good. The Bad. The Ugly.